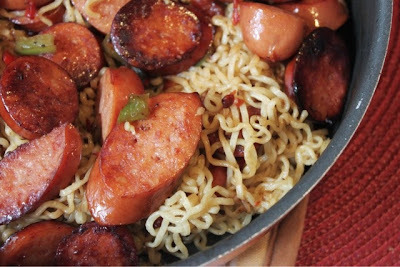 A Well-Seasoned Life: Sizzlin' Summer Reads: "Noodlemania"
One of the first dishes that I ever made for my children was noodles, seasoned noodles to be exact. Seasoned noodles consist of cooked vermicelli drizzled with olive oil and seasoned with garlic salt. 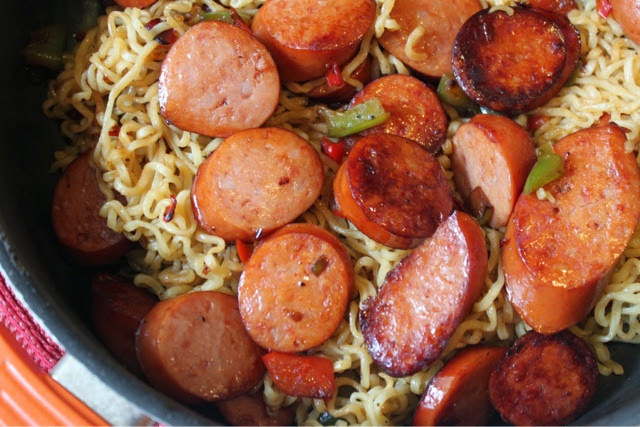 My children ate these noodles from the time that they could eat from the table to current day - as in ten plus years now. There is just something about kids and pasta. Now, someone has written a book to celebrate the relationship between children and pasta. 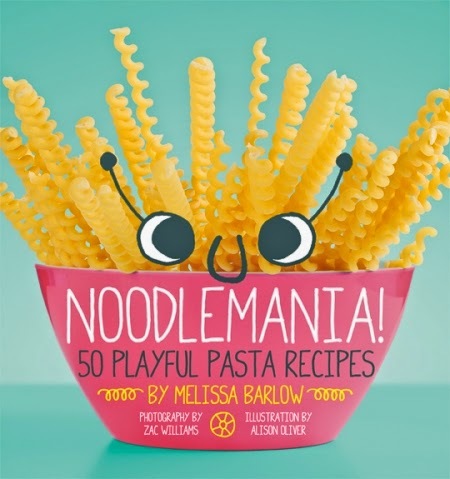 In Noodlemania!, Melissa Barrow has created recipes that children will love to help you prepare and eat. If you have kids, and they love pasta, then you need a copy of Noodlemania! The first word that comes to mind when I look through this book is fun! Even the chapter titles are fun: Totally Tubular, Twisted & Twirly, Super Skinny, Very Stuffed, Wheels & Whatever, and Sweet Treats. While some of the recipes celebrate flavor favorites such as Pizza Pasta Bake, Toss 'Em Taco Pasta, and Bacon Ranch Attack, other recipes will bring out your child's creativity with dishes such as Little Ladybug Salad which uses cherry tomatoes and black olives to create ladybugs. Your child might enjoy making Silly Sea Creatures using hot dogs and spaghetti. There are plenty of recipes to satisfy adults, too, such as Chicken Cordon Blue Pasta, Lasagna Pinwheels, and Rollin' Chicken Alfredo. Finish up the meal with a dessert made from ramen noodles in the form of Crunchy Cinnamon Noodle Ice Cream Sundaes. When I chose to highlight a recipe made from ramen noodles, I ended up introducing my son to these noodles for the first time. He's fallen in love with them and we now keep a supply of them in our kitchen just in case he's in the mood for a quick and simple lunch. Cook the noodles according to package directions; drain and set aside. In a large frying pan, cook the sausage and peppers together until the sausage slices are slightly browned. Stir in the cooked ramen noodles and toss to combine. Who will like this cookbook? This cookbook is perfect for parents (and pasta lovers) who love to get creative in the kitchen. Many times, a picky eater will respond to food served in a unique way. The cookbook contains interesting photography and illustrations that will appeal to children. 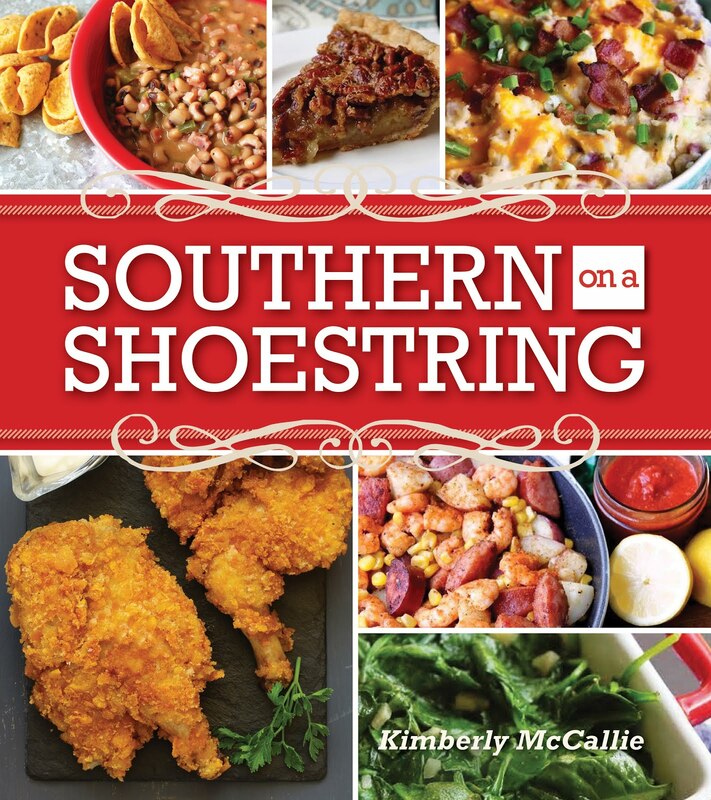 Your child will enjoy looking through the cookbook and picking out a meal for you to cook for dinner. Looks like I need a copy of this book--I have pasta loving grandkids!